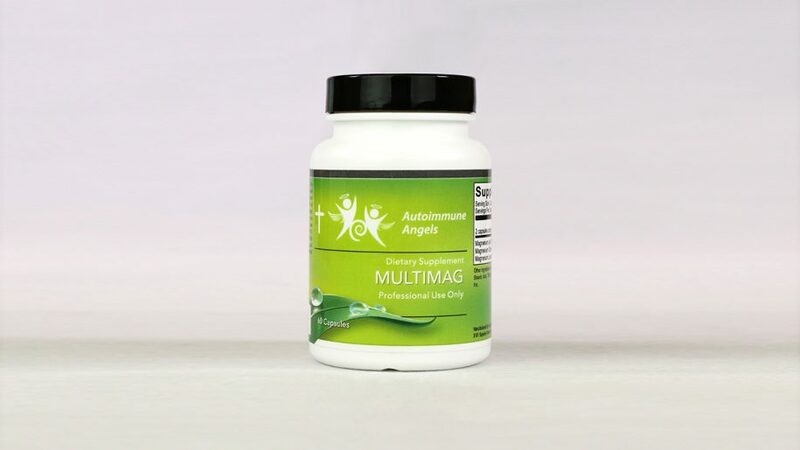 Magnesium is an abundant mineral in the body and is found naturally in many foods, like green leafy vegetables. The average American intake of magnesium, according to the National Health and Nutrition Examination Survey (NHANES Study) is critically low: Intracellular magnesium levels are decreased by excessive intake of alcohol, salt, coffee, phosphoric acid found in sodas, diets high in calcium and high stress levels. Multimag provides three unique forms of highly-absorbed magnesium to ensure maximum absorption of this important macromineral.